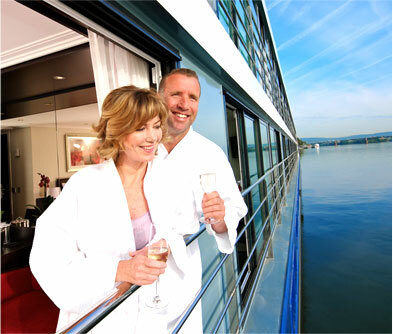 Footprint’s select cruises let you revel in some of the most unusual spots on earth, while enjoying all the pampering of our trademark luxury holidays. Alaskan Cruise, North America – Discover the longest and most spectacular stretch of coastline in the United States on this 7-day sojourn. Go past the pristine Glacier Bay, settlement towns like Ketchikan and past the rugged, fjord filled Inside Passage. Take a kayak, hike or just float around peacefully in a donut boat to enjoy the sights and sounds of Alaska. Keep a look out for grizzly bears, large salmons, bald eagles and more than half the world’s Humpback whale population. Antarctica Cruise – Explore the icy Antarctic up close and view towering mountains, lofty icebergs and limitless icescapes. Hop on kayaks and zodiac boats to go meet the residents of the land like the leopard seals, penguins and whales! Cruise ships visit the South Pole from November through March. 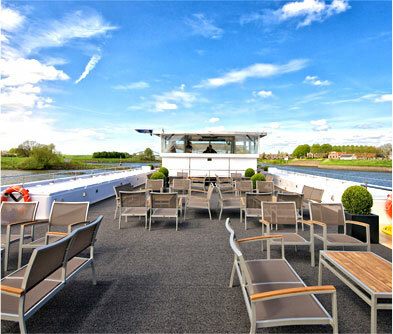 Avalon River Cruises, Europe – The Rhine River Cruise will take you through the beautiful Rhine Valley, punctuated by quaint villages and decadent, old castles. Known as the romantic Rhine, this untamed river starts at the Swiss Alps and takes a scenic route to the North Sea, giving you a breathtaking view of some of Europe’s most fascinating sights and customs. 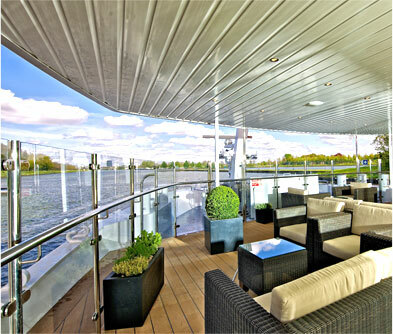 Along the Rhine, there are vineyards and riverside cafés that are worth the visit too! Ha Long Bay Cruise, Vietnam – Located in the east of the country, this bay has been declared as one of the Seven Natural Wonders of the World. The perfect way to enjoy the spoils of Ha Long Bay is to jump on a boat and head to Emerald Bay. Unbeliveably stunning, it is peppered with 2,000 tiny vegetation-topped islands, that have numerous caves, lagoons, coves and coral reefs. The best time to visit is from October through April. Hurtigruten Cruises, Norway – Sail the Norse way and get a closer look at the massive, rugged fjords of Norway and gorgeous Nordic villages nestled in their craggy sides. Winter is the best time of the year to explore the wild and untamed Norwegian scenery. The landscape transforms into a white wonderland and you get to experience the breathtaking Northern Lights as well.